The Federal High Court in Apo, FCT Abuja, has ordered that 86 luxury vehicles, together with four houses and a quarry plant in Abuja, belonging to a civil servant, Mr. Ibrahim Tumsah, be temporarily forfeited to the Federal Government. 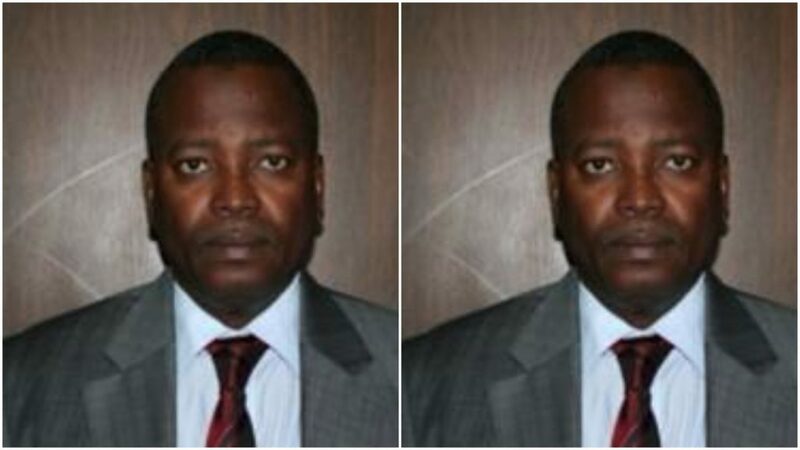 Ibrahim Tumsah Musa has been described as the Nigeria’s most corrupt civil servant. All the 86 vehicles, 23 of which were said to be armoured, linked to him, were described by detectives as brand new. The court’s forfeiture orders also affected four houses, two of which are located in Wuse II; one in Wuse Zone 7, and the other in Jabi, all in Abuja. According to Secret Reporters, Tumsah has been serving in Ministry of Power Works and Housing as Director of Finance and Accounts simply to amass the general wealth of the nation to himself and family. It was gathered that the Director who earn less than N500,000 a month has properties splashed all over Abuja, Kaduna and Yobe where he hails from, using his name, brother, children and wives to acquire them. 1.) A quarry plant located in Kuje, Abuja. 2.) Apartment located at No. 34, Euphrates Street, Wuse 2, Abuja.. 3.) Apartment located at No. 27, Cairo Crescent, Wuse 2, Abuja. 4.) Twin Duplexes located at No. 5, Sirasso Crescent, Wuse Zone 7, Abuja. 5.) Two houses located at FCDA Quarters, No. 4, Alexandra Street, Wuse 2, Abuja. 6.) A leather manufacturing factory located at No. 22, I.T Igbani Street, Jabi, Abuja. 7.) An egg crates manufacturing factory located at Kakuri Makera, Kaduna. 8.) A large farm located along Biu-Damaturu Road (Gujba) in Yobe State. 9.) A gigantic mansion at Degel-Gobarau Road, Kaduna. 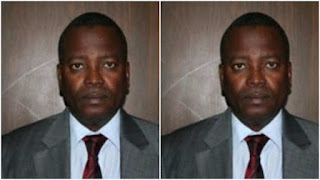 Investigation states that Tumsah used two companies namely Rain Integrated Services Insurance Brokers Limited (RC: 1284097) and Rain Integrated Bureau De Change Limited (RC: 1106983) registered with the Corporate Affairs Commission but used his younger brother, Tijani Tumsah as the front for the corrupt amassed companies and investments across the country so as to evade anti corruption and security agencies. It was also discovered that some of the Directors named on the face of Forms CAC 7 of the aforementioned companies are fictitious and do not exist anywhere in the world. As a matter of fact, Form CAC 7 of Rain Integrated Bureau De Change Limited was neither dated nor filed but fraudulently smuggled into the file of Corporate Affairs Commission as a mere cover up by one Barrister Patrick Lucas Uzum with Accreditation Number NBA/IND/14840.